Happy New Year! Many customers vote one of all top 10 best selling StudioPress themes for December 2018: Foodie Pro Theme. 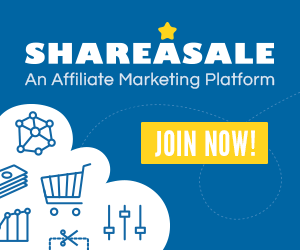 It seems that this theme is a good deal for the bloggers and creative online business owners. They have many reasons why they chose this child theme. This theme can be for the food or health blogs. Also, this theme is used for the finance, magazine, book review, or other blogs. Additionally, it can be designed for the lifestyle blogs. You can see that top 10 best selling last month’s StudioPress themes which are incredibly popular. Many customers and designers voted Foodie Theme last month, it seems as if this theme is winning. Once you buy one of the themes, do not forget to buy Genesis Framework theme, too. It is required with a child theme. If without Genesis Framework theme, a child theme will not able to function properly. 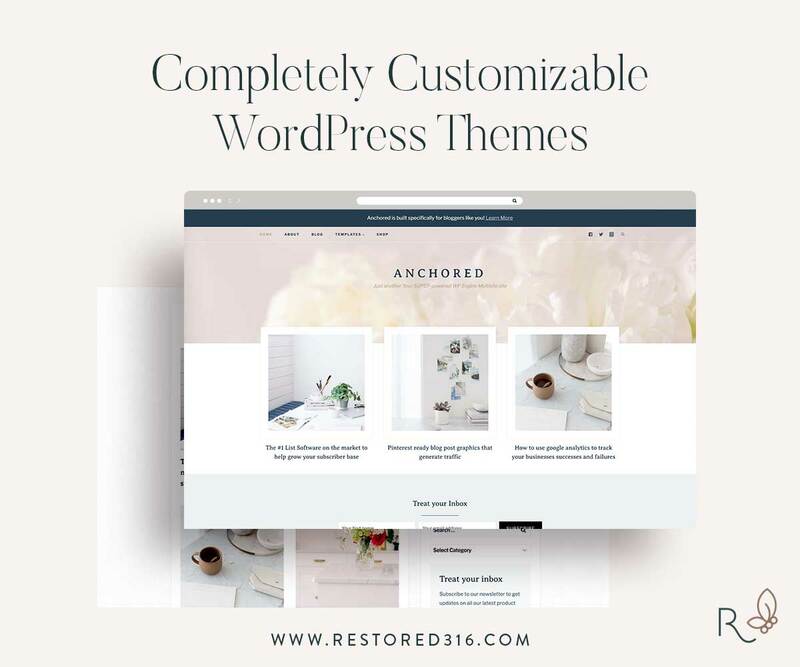 If you have not decide which a child theme you choose yet, then take all themes in one package. It’s so worth for your choice of a child theme. 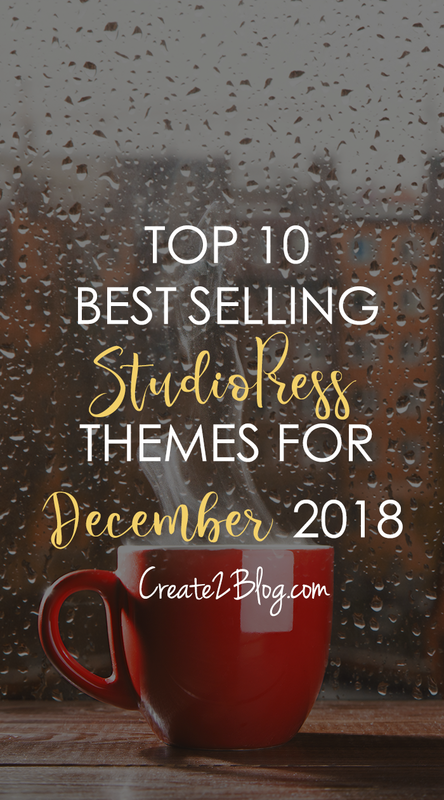 All StudioPress Themes for December 2018 are still amazing! Wait… Have you tried SiteGround yet? 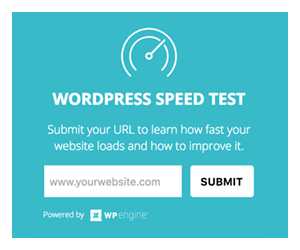 I want to let you know how easy and smooth it is transfer to WordPress 5.0 and the Gutenberg editor with SiteGround!